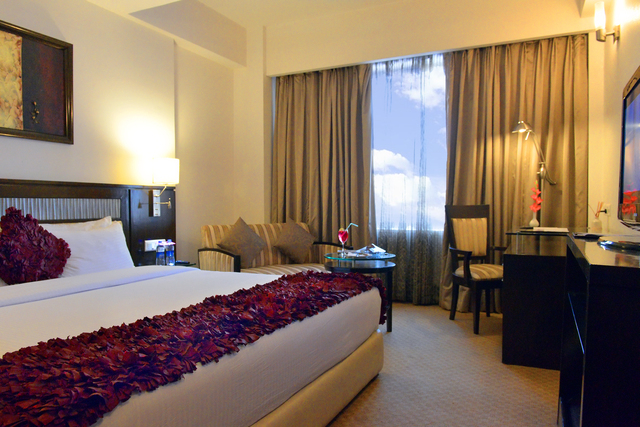 If you cancel within 24 hours before checkin, you will be charged 1 room night charges per room. 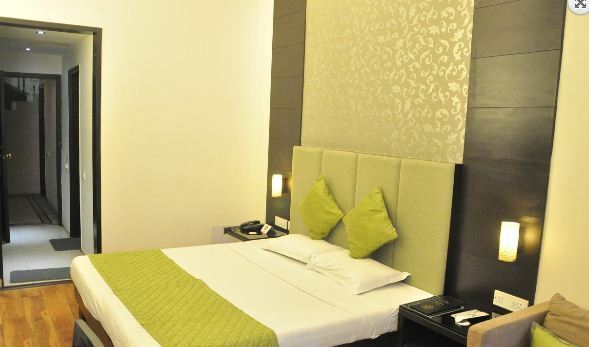 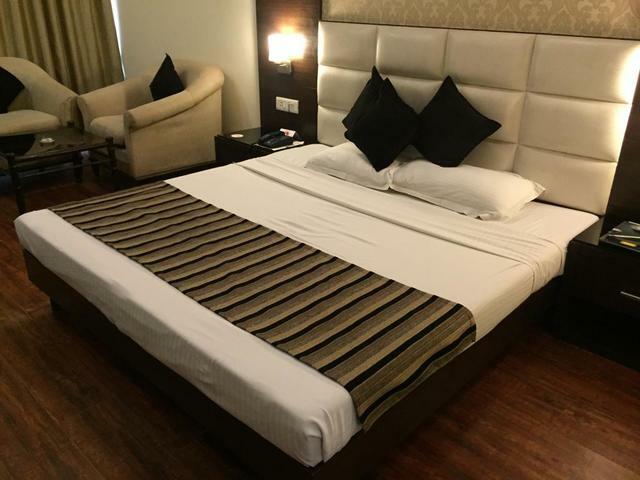 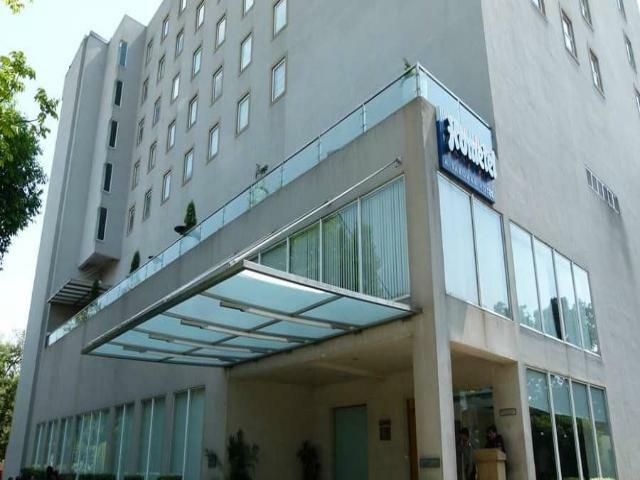 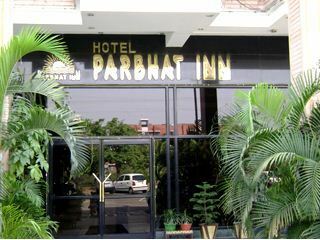 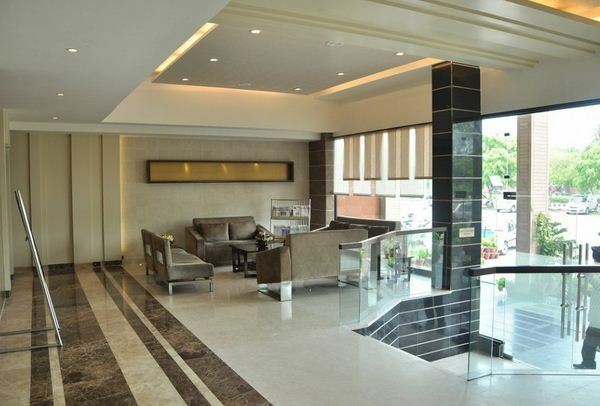 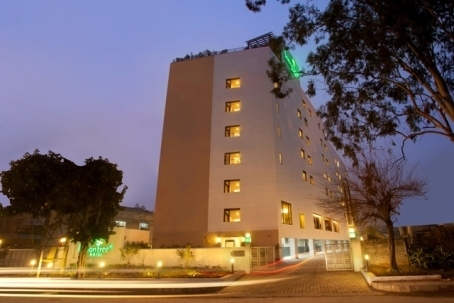 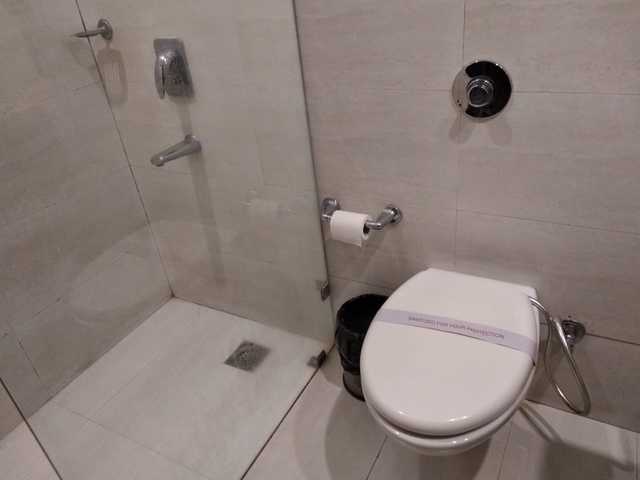 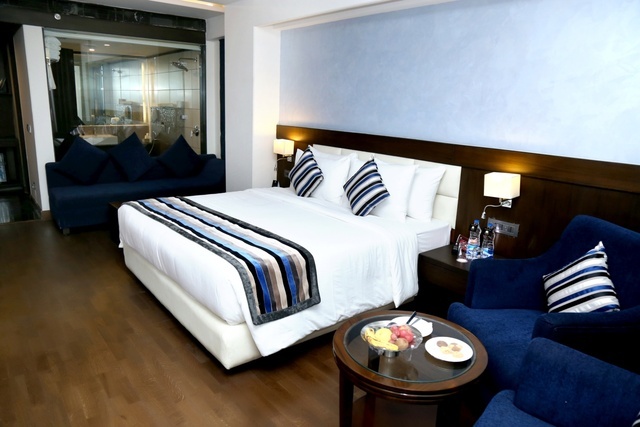 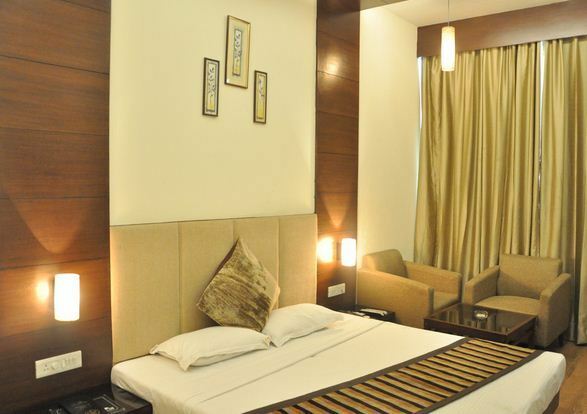 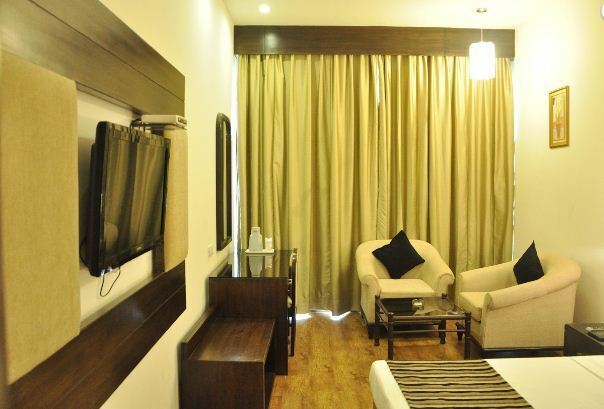 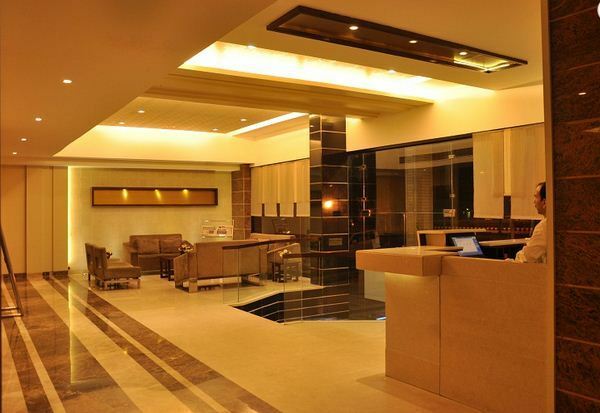 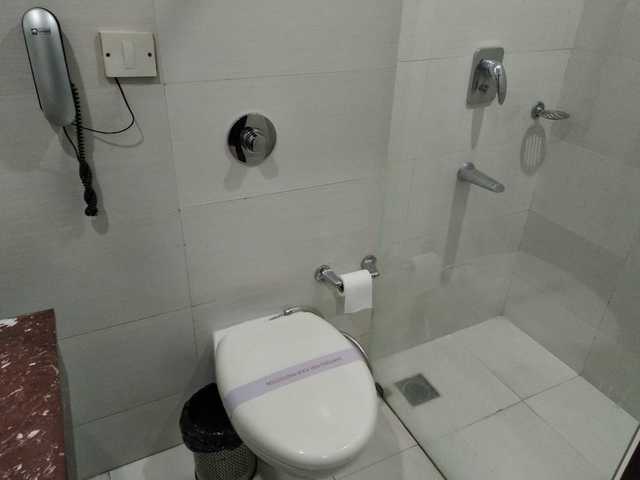 Hotel Parbhat Inn is a low-key 2-star hotel in Chandigarh. 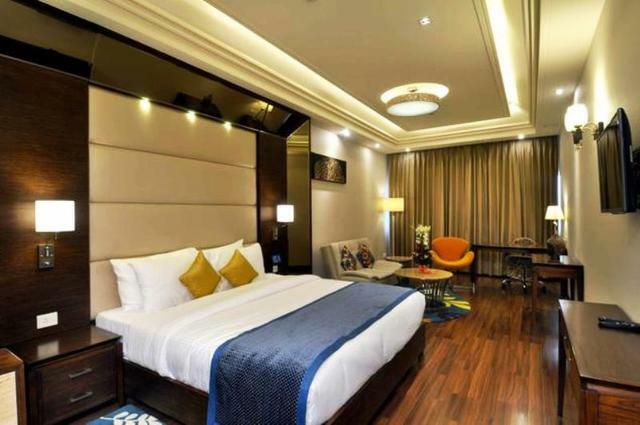 This opulently designed hotel is the perfect place for business and leisure travelers alike. 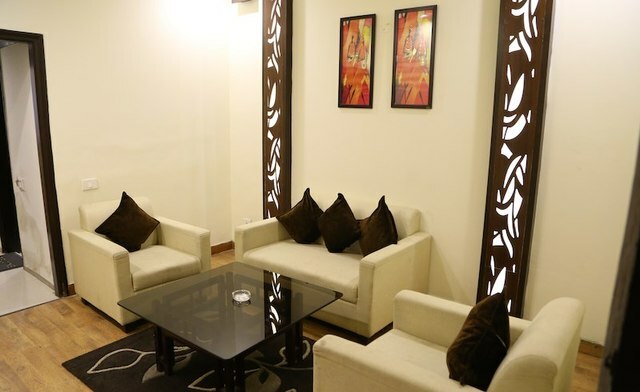 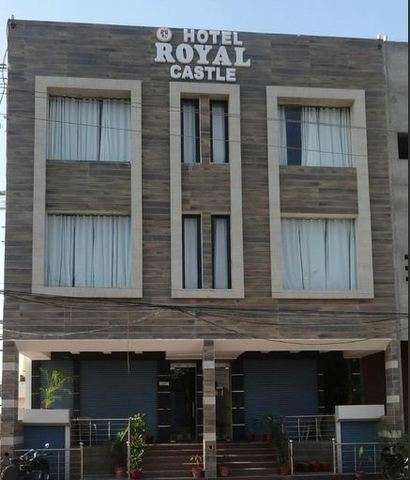 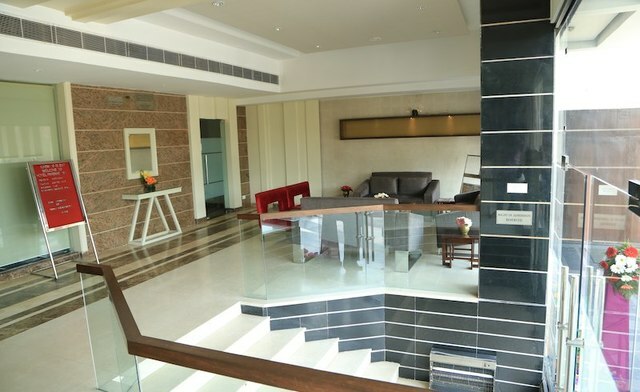 The luxurious decor and grand entrance of this property gives its guests an open welcome to relish its services. 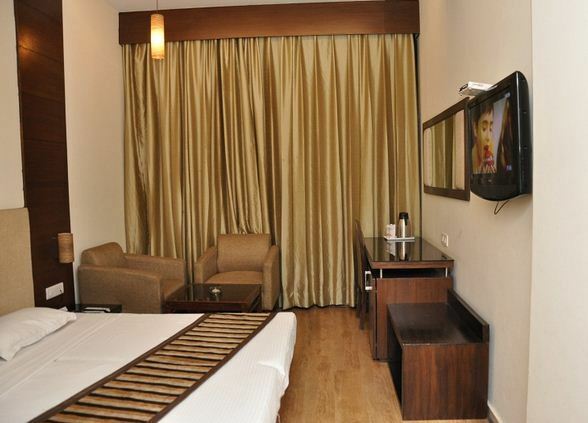 It has 26 rooms in total that are categorised into deluxe and suite rooms. 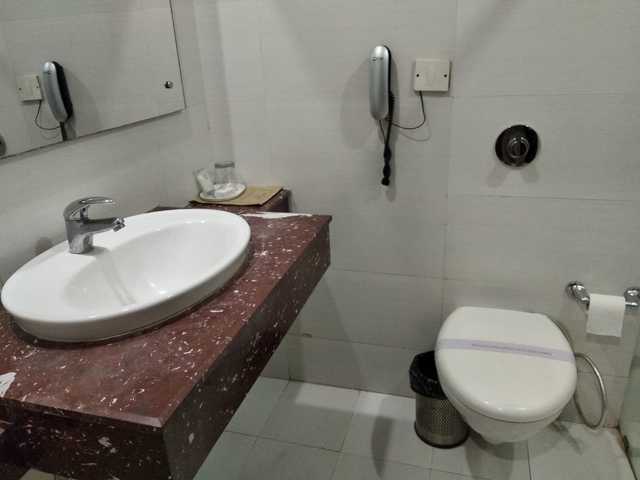 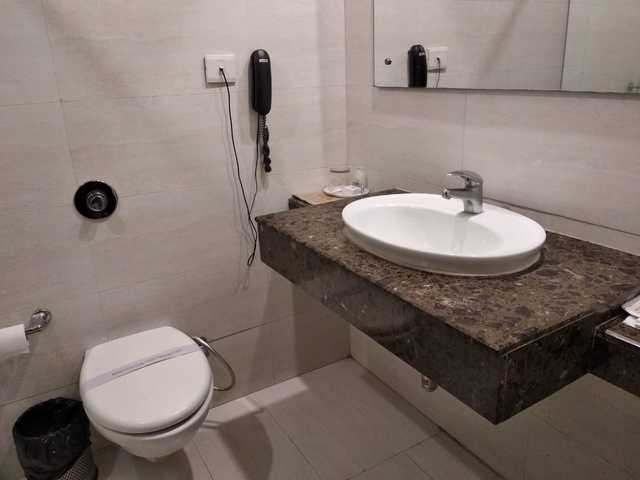 The other amenities provided by this hotel include a 24-hours front desk, doctor on call, power backup, luggage storage and parking space. 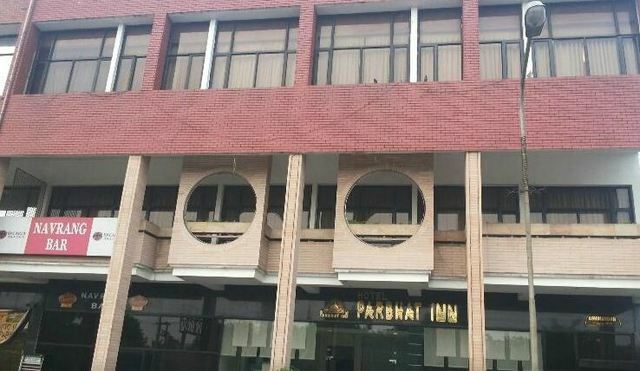 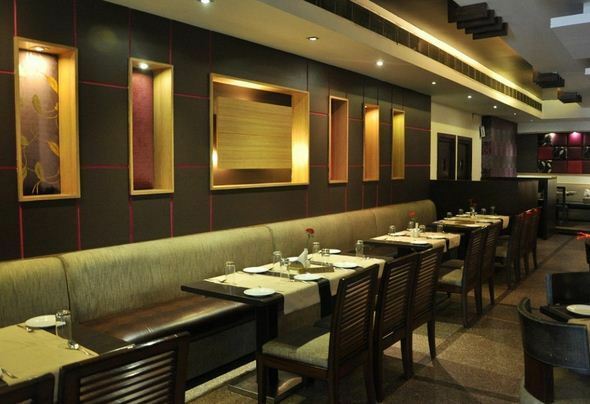 Hotel Parbhat Inn also has an in-house multi cuisine restaurant, which is one of the best restaurants in Chandigarh. 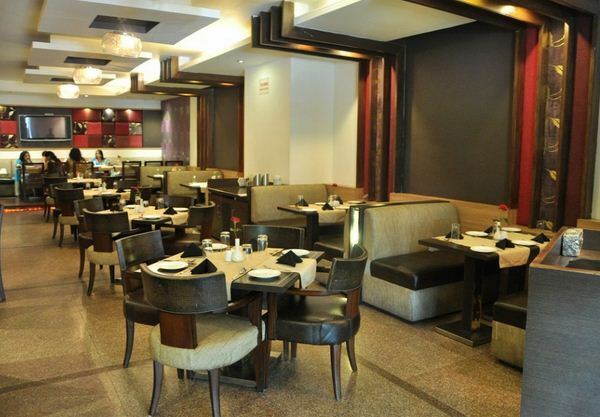 A round-the-clock coffee shop is another highlight of this hotel that serves the late night cravings of all its guests. 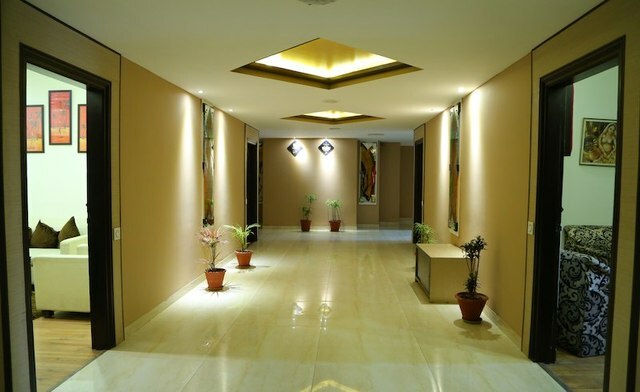 This property also has banquet and conference facilities that can be used to host both private as well as business events. 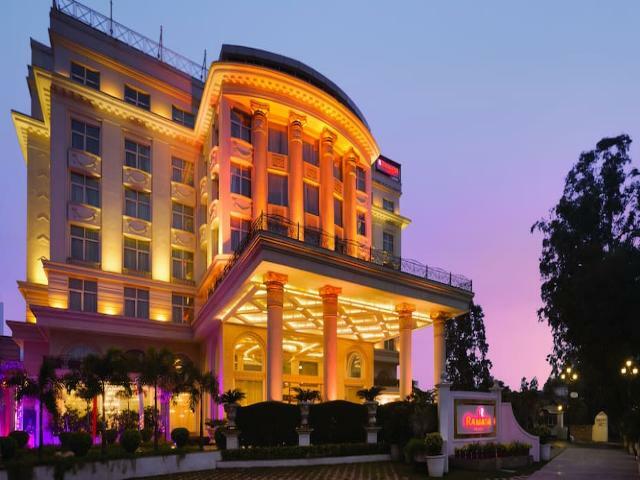 Some interesting places to visit in Chandigarh include the Rose Garden, Rock Garden, Funcity Water Park, Pinjore Gardens, Government Museum and Art Gallery, International Doll Museum, Children Traffic Park, and the Chattbir Zoo. 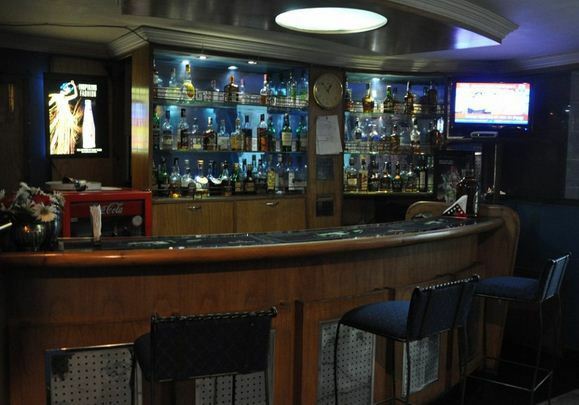 Riding the Hop-On-Hop-Off bus, taking a cycle tour of the city, enjoying music and dance performance at the Tagore Theatre, boating at the Sukhna Lake, are some of the other things to do in Chandigarh. 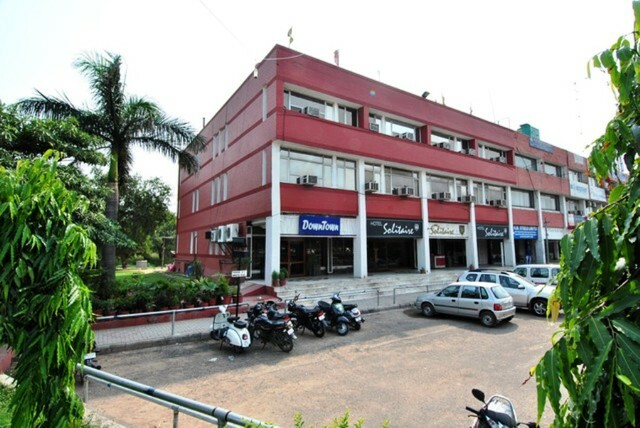 The Shopping Plaza at Sector 17 is a must-visit while shopping in Chandigarh. 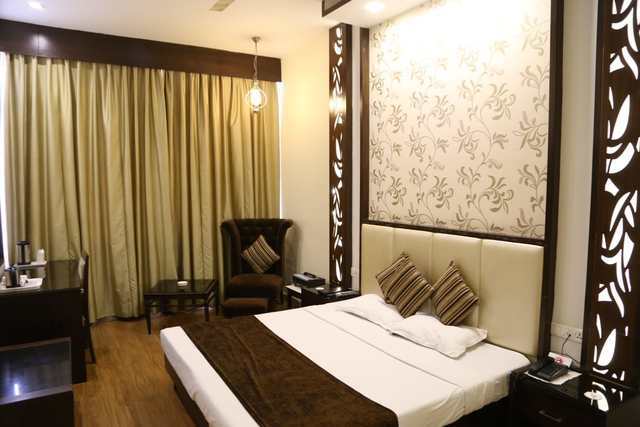 The Shashtri Market and Palika Bazar are some other places where one can strike a good bargain for souvenirs, handicrafts, clothes, jewellery, and accessories. 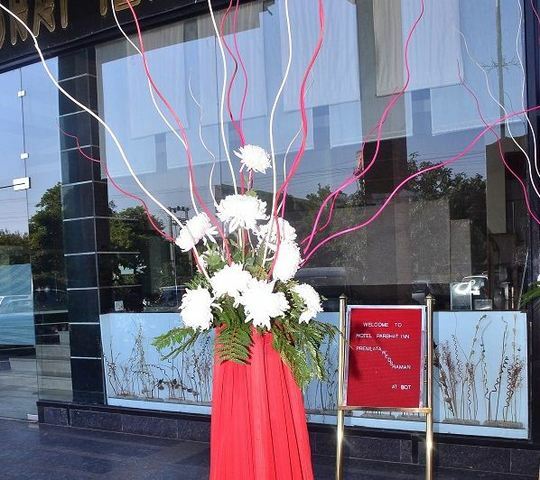 Do check out the bangle collection at the Bittu Bangle and Art Jewellery store in Sector 22. 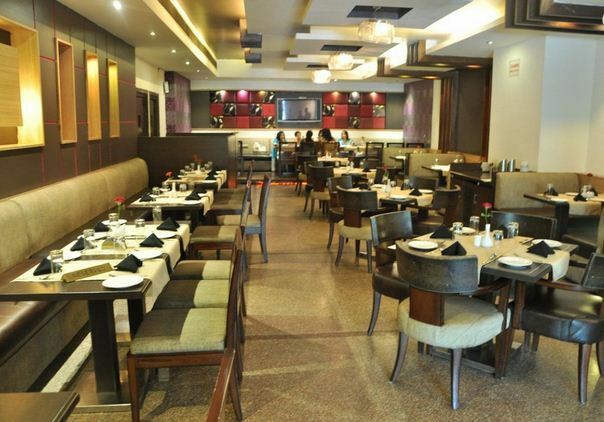 Head to the City Centre DLF Mall and the Elante Mall for a more refined experience. 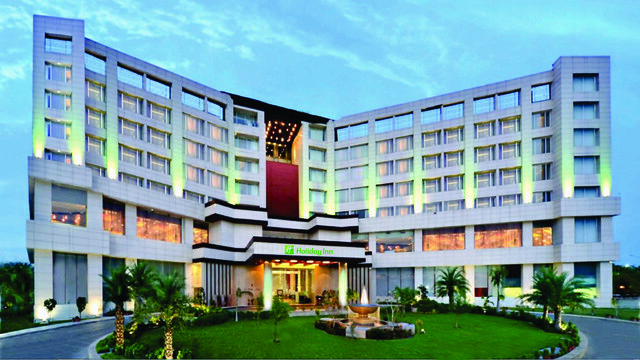 The best time to visit Chandigarh would be between August to November.